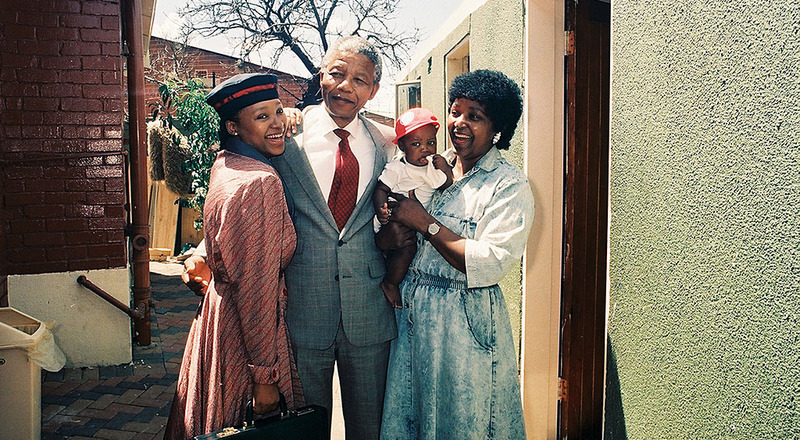 We visit and photograph the important areas of influence that Nelson Mandela had in the Johannesburg area. 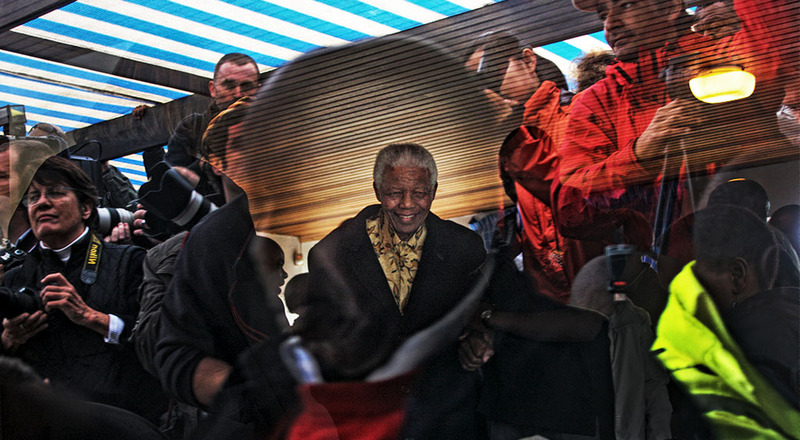 Place such as Nelson Mandela Centre of Memory, Alexandra, Constitutional Hill, Mandela Law offices and Soweto. Trip of the Mandela trail will be around 4 half hours.